Is there a water leak that is completely messing up your home plumb setup? Maybe there is some spillage that is occurring around your household and your family has finally had enough of this malfunction. If so, be sure to give Plumbing of Richmond a call if you’d like someone to get this handled for you in a professional manner. 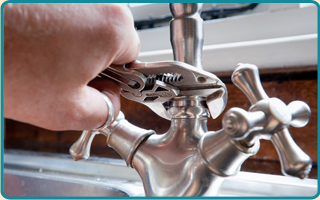 A water leak is something that a lot of our customers have had to face numerous times over the years. If you are someone who has been dealing with these problems for a long time, you need to make sure that they get fixed by someone who really knows what they’re doing. Leaks may seem small, but they can have big consequences. Did you know that a water leak is probably a lot more important than you once thought? This is because while they may appear to be small, they need to be handled before they cost you too much cash. 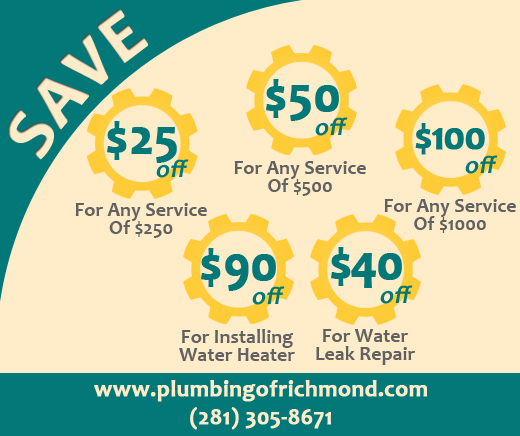 If you are someone who cares about saving some cash, you would be wise to call Plumbing of Richmond. A water leak may seem like a trivial little thing, but it could have Texas sized consequences if it is simply left alone. The truth is that you should always strive to eliminate something like this as quickly as possible before it causes your bill to run up and out of control. This will save you a lot of dollars! Are you stressing out heavily because you fear that a water leak is going to end up eliminating your brand new savings account that you worked so hard to build up? 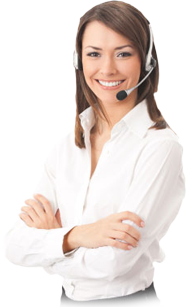 If this is a concern of yours, you’ll be elated once you lay your eyes on the prices of Plumbing of Richmond.